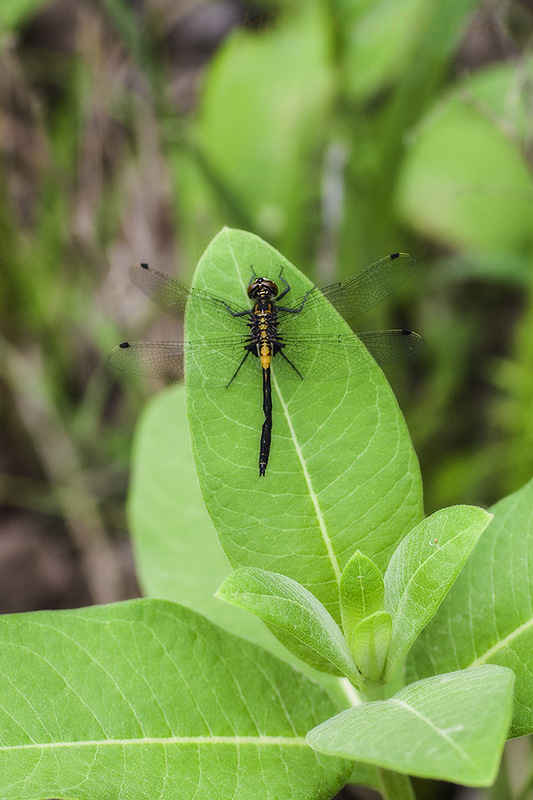 I took this image back in June when I was at Tamarac Wildlife Refuge in Minnesota. There were Dragonflies everywhere. I captured this lovely golden one on a leaf of a milkweed plant when it sat still long enough to capture.